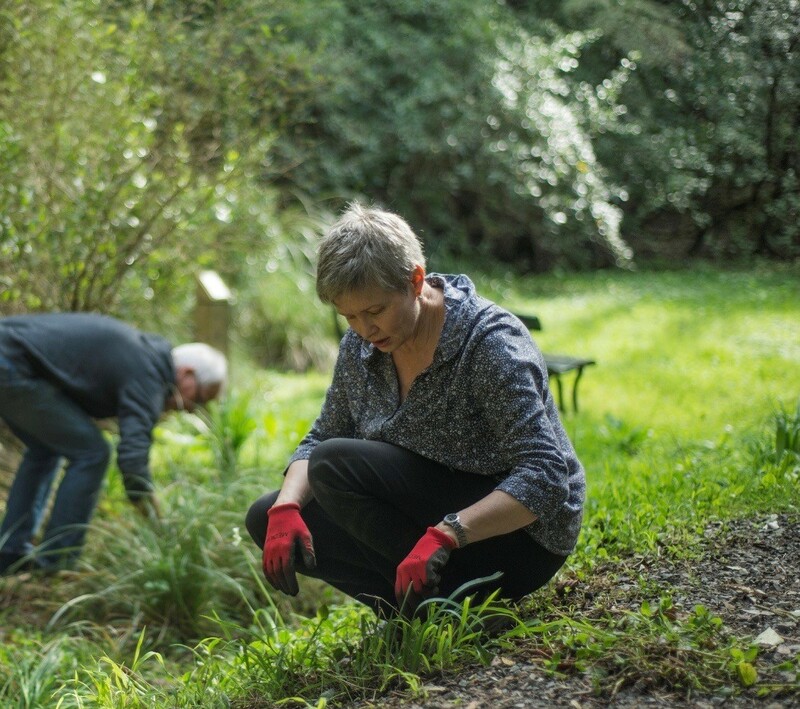 January working bee – join us! The 2017 Upstream Art Trail is only weeks away (March 2-5)! We want the Park to look its best for the event so are holding an additional working bee this Sunday. Please join us! Bring: Gardening gloves if you have them. We will be doing some serious weeding!